Almost every greyhound adopter will have some fear of putting their dog under anesthesia because it will be absorbed into the body very quickly and they fear for their ultimate survival. We will anesthetize at least 1,000 greyhounds per year and have developed certain dosing protocols that are extremely safe for induction. Proper use of anesthesia during the procedure is certainly critical. 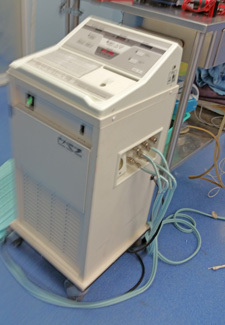 Technicians must be skilled at regulating the isoflurane vaporizer and know how and when to regulate it based on the greyhound's breathing and reaction during the surgical procedure. If the appropriate protocol is followed using our anesthesia induction drugs dogs will wake up calmly without thrashing around and come back to the full use of their limbs gradually and without injury. For the most part, even though we are using dexdomitor to induce sleep, we do not administer antesedan to wake them immediately. We simply let them awaken gradually. If you are going to use antesedan after a procedure, we generally use 0.4 to 0.5 ml intravenously or intramuscularly. 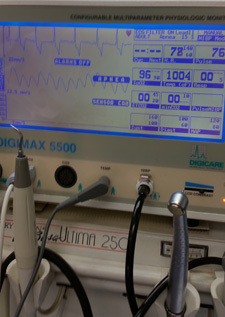 During all of our surgical procedures after intubation, dogs are monitored with vital signs monitors, including CO2, Doppler (indicating heartbeat), and temperature checks every 15 minutes. The total time of every surgery is recorded and the details of every procedure are written up. A monitoring sheet should be created documenting vitals every 5 minutes, if possible. 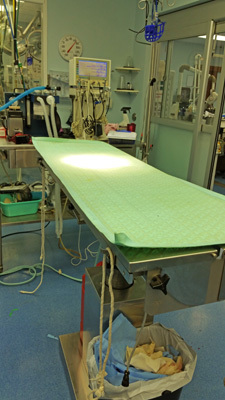 To control the dogs' body temperature, we use water blankets that are human medical equipment. The blankets can be placed under and over the animal. 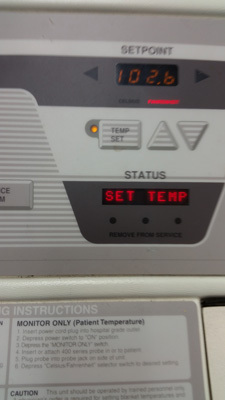 we additionally have an ice machine in surgery and can administer ice cold towels in the event of elevated temperatures. Our water blanket system is used both to cool the animals body or to heat their body depending on the requirement. 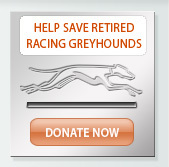 For almost every greyhound, the following is what we give intravenously. Total volume in the syringe should be 2mls. 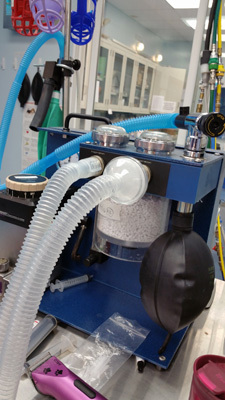 A few minutes after giving this IV injection, most greyhounds can be intubated and placed on oxygen and isoflurane.This cocktail typically works for all sized greyhounds. 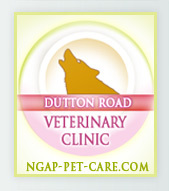 However, if the dog is over 80 or 90 pounds, an additional 0.1 ml of each drug can be given. 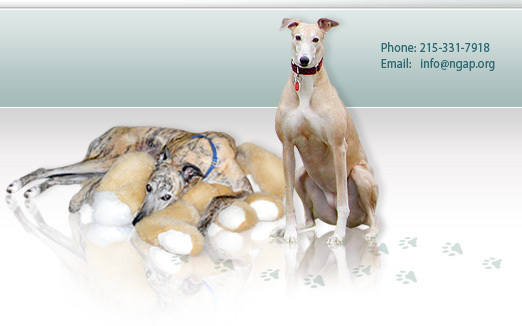 For older greyhounds, or those with compromised kidneys or livers and/or heart disease, we use Butorphanol, Diazepam, and Propofol. You should be able to intubate and place on oxygen and isoflurane after administering this protocol. If the dog is not staying asleep, 0.1 ml or 0.2 ml of dexdomitor can be given IV in addition to the above Butorphanol/Diazepam/Propofol combination.